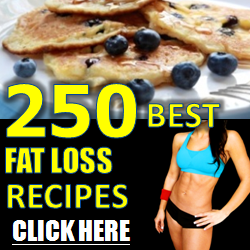 Vanilla Rose Water: I’ve encountered vanilla water in various guises over the past year or two. It’s fantastic. The first time was at Héctor Galván’s La Casa Tropical studio. 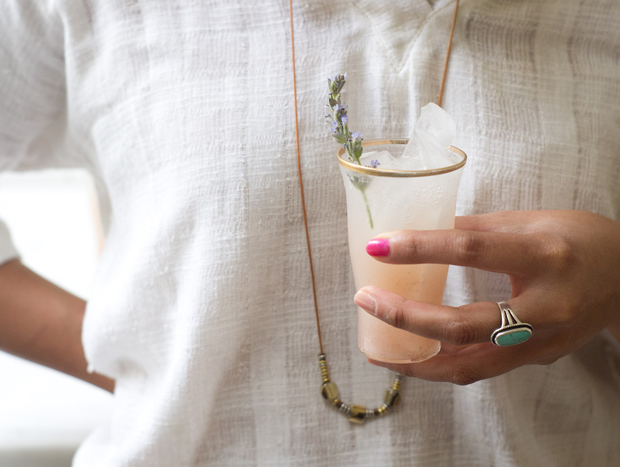 He made sparkling water with a small segment of beautiful Mexican vanilla dropped into it. And again, the other night, my friend Bonni made a version combining a vanilla segment with fresh, fragrant rose petals, and a splash of rose water. It was a beautiful refresher. I did this version of Bonni’s (pictured above) and added ice-cubes frozen with a mix of summer berries to the rose petals and rose water. Pineapple Coconut Water: If you’ve never had absolutely fresh pineapple juice, you are missing out on one of life’s simple pleasures. I juiced my little pineapple, enjoyed the first glass straight, and proceeded to use the remaining in this quencher. 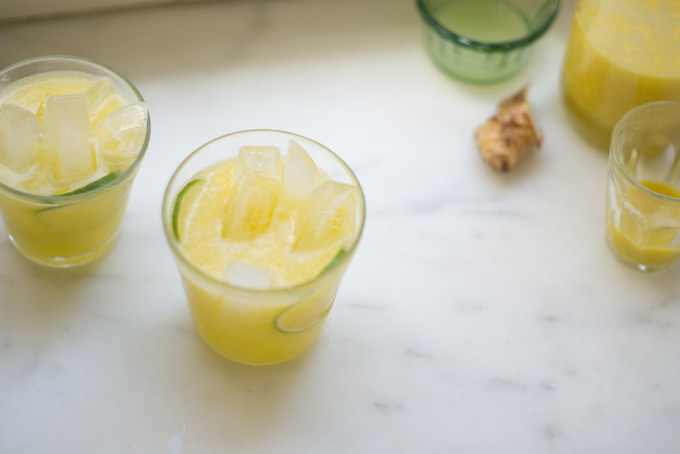 Made with coconut water, lime, and straight ginger juice, this quencher is invigorating, fragrant, and hydrating. A pure, intense shade of yellow tips us off to its strength and vitality before ever picking up the glass. 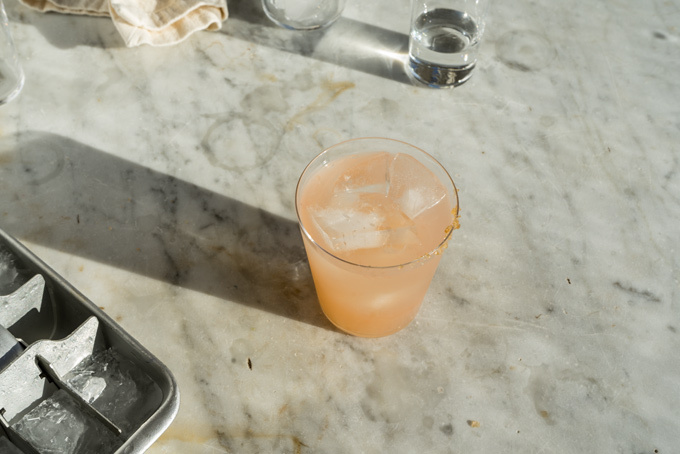 Paloma Rosa: One of our favorite cocktails, Palomas push all the buttons – bright, refreshing, tart, with a kiss of sweet and salty. They also couldn’t be simpler. 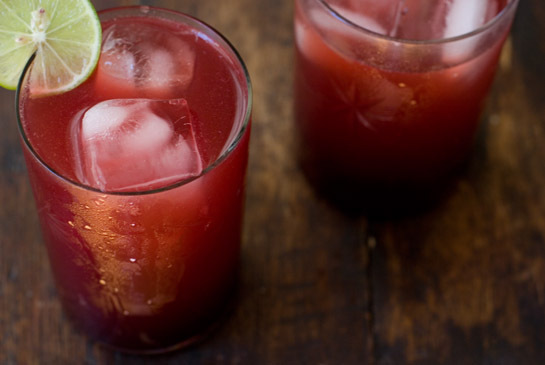 Combine the juices and tequila ahead of time, and mix in a flash. 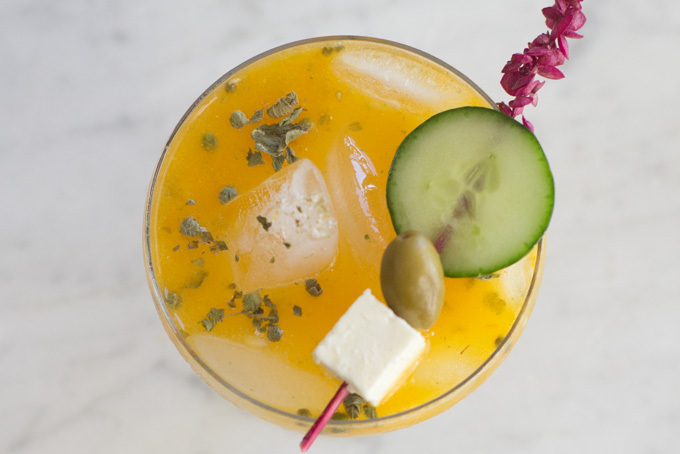 Yellow Tomato Bloody Mary: Perfect this time of year, it’s the bloody mary I want to drink – fragrant herbs, yellow heirloom tomatoes, shallots, and a bit of kick from vodka and serrano pepper. 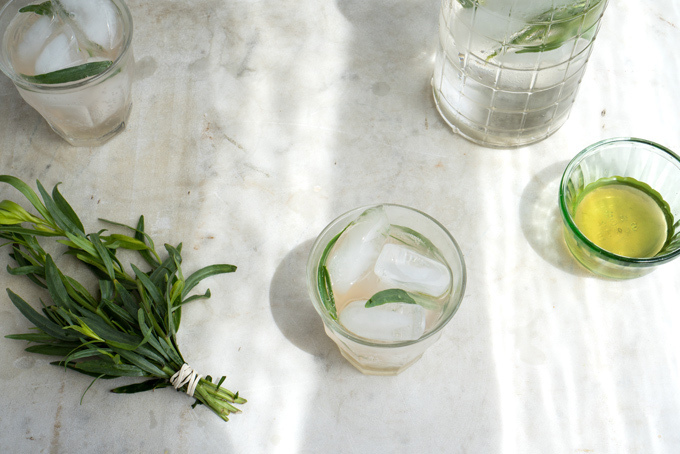 Iced Green Tea: Cold-brewed after an initial hot splash of water to awaken the leaves. 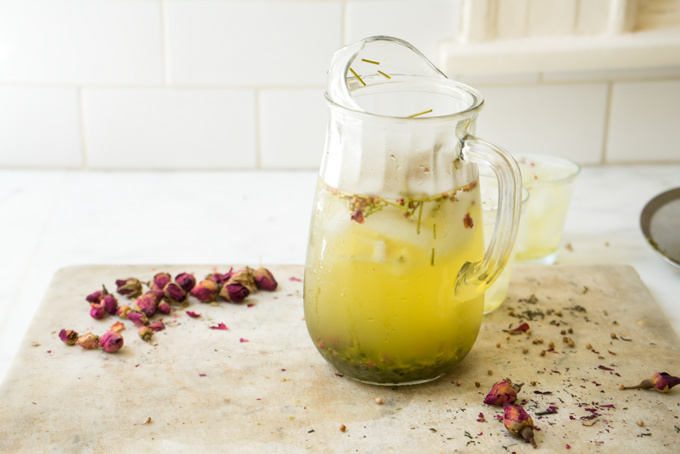 You can enjoy this chilled green tea straight, or accented with rose and a bit of whole coriander. It’s a beautiful warm weather hydrator. White Peach Maple Soda: Make this when stone fruit is at its sweet and ripest. 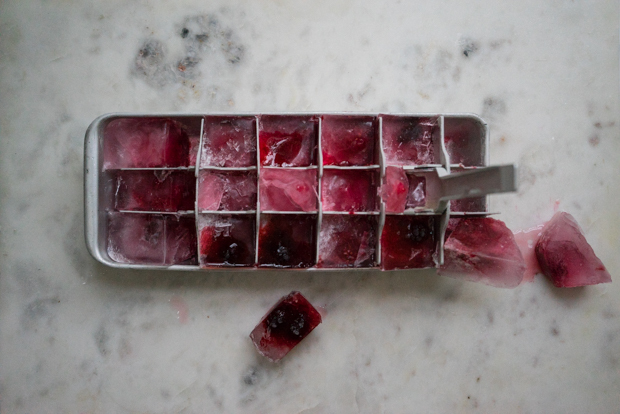 Blackberry Limeade: Put those plump, juicy summer berries to work. This blackberry limeade is a stunning jeweled-toned refresher, perfect for summer, from the cookbook Screen Doors and Sweet Tea by Martha Hall Foose. 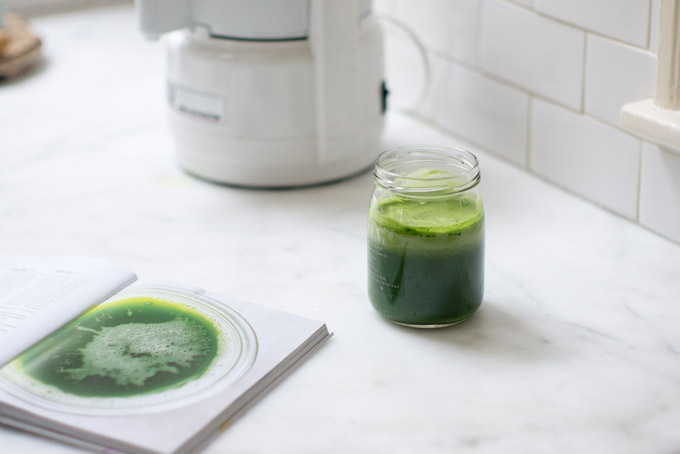 Green Juice: Everyone should have a green juice recipe in their repertoire, and this one is a ringer. Its heart and soul is straight green, not at all sweet, with a good amount of lemon-lime tang, and invigorating ginger lift. 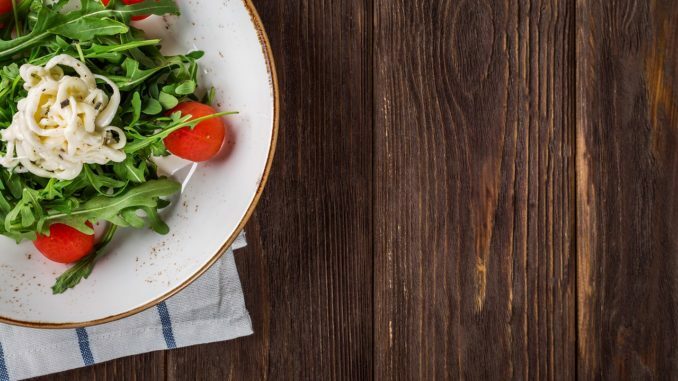 Homemade Tarragon Soda: A recipe for homemade tarragon soda, and a long list of other ways you can put the tarragon syrup to use.